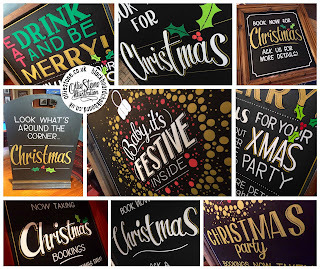 Pub sign writer and artist for hire. 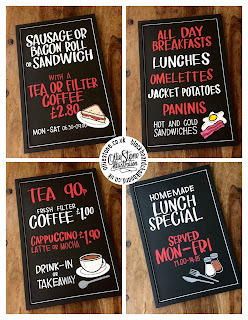 Brighton, London and the South. 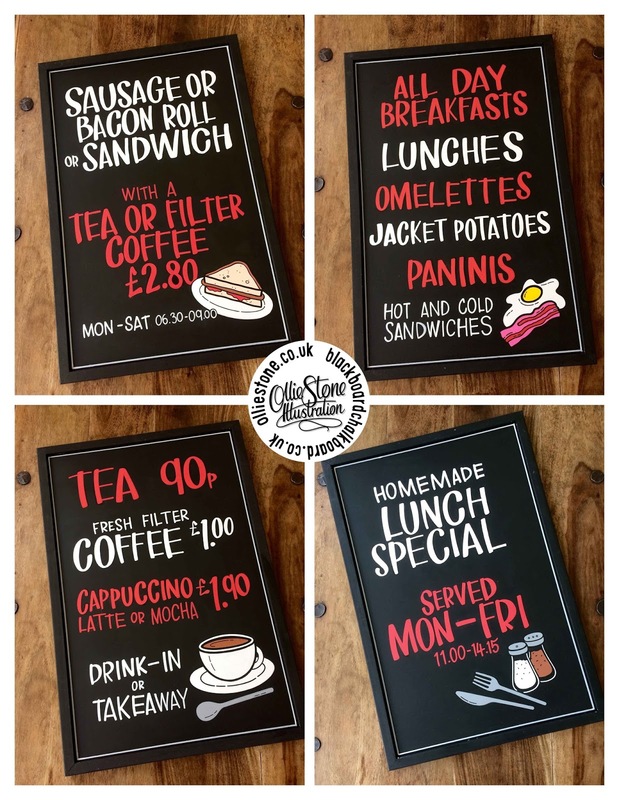 A-board for Cosiez Café, Brighton. 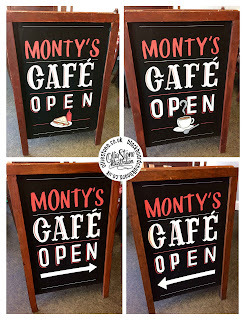 Signage for Monty's Café, Worthing. 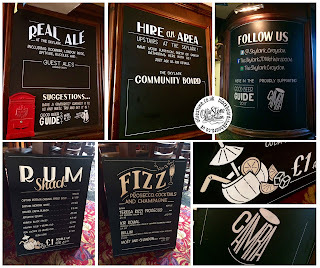 Ale tasting note boards for The Queen's Head, Brighton. Signage for The Skylark, Croydon. 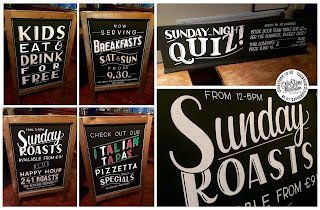 Signage for The Windmill, Brighton. 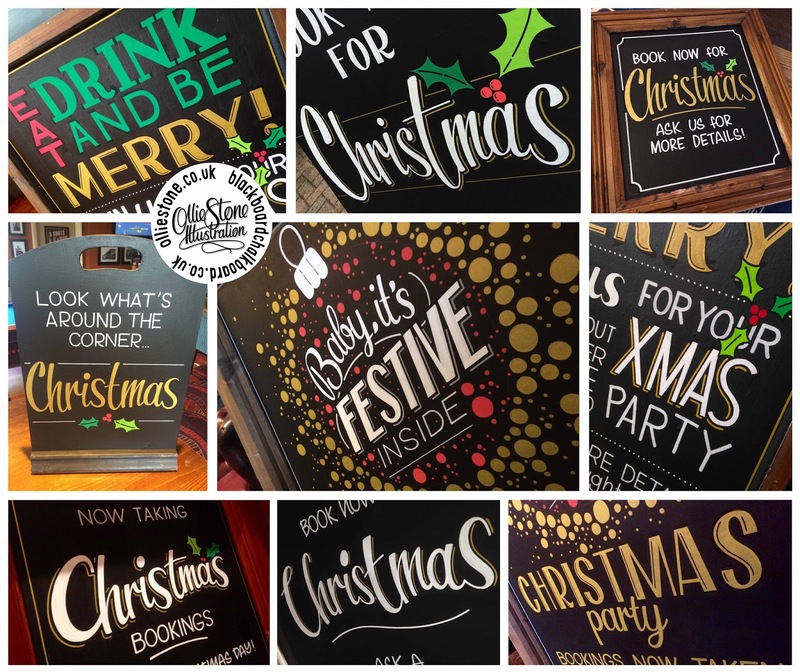 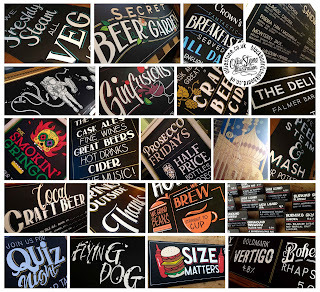 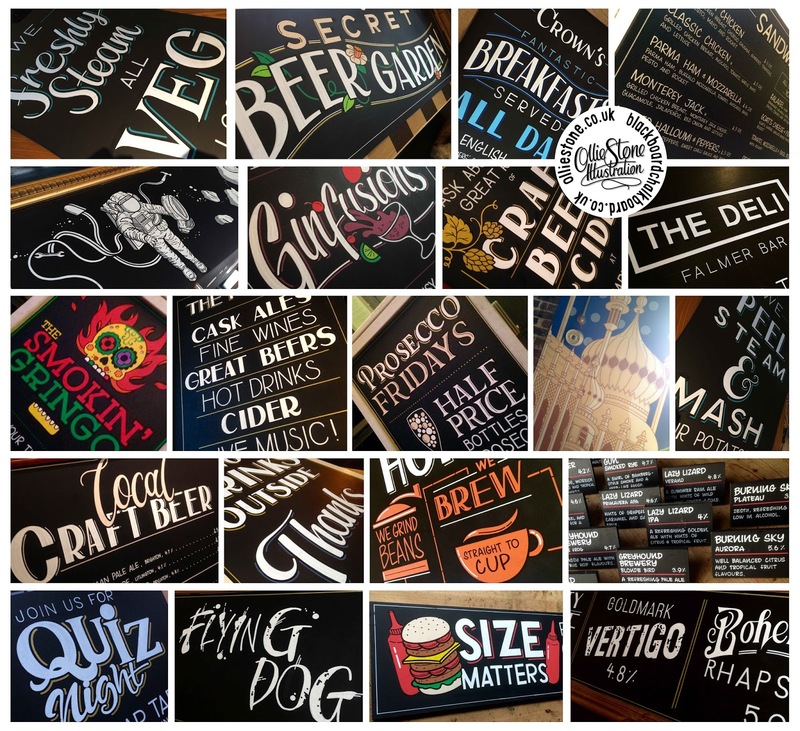 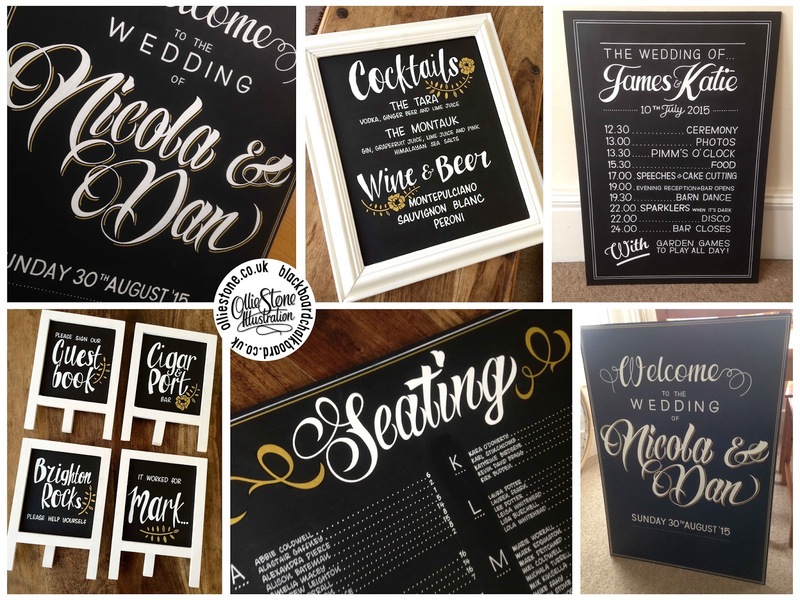 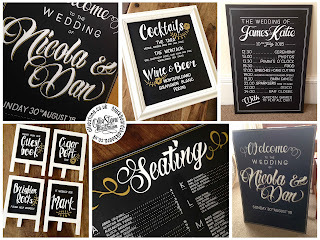 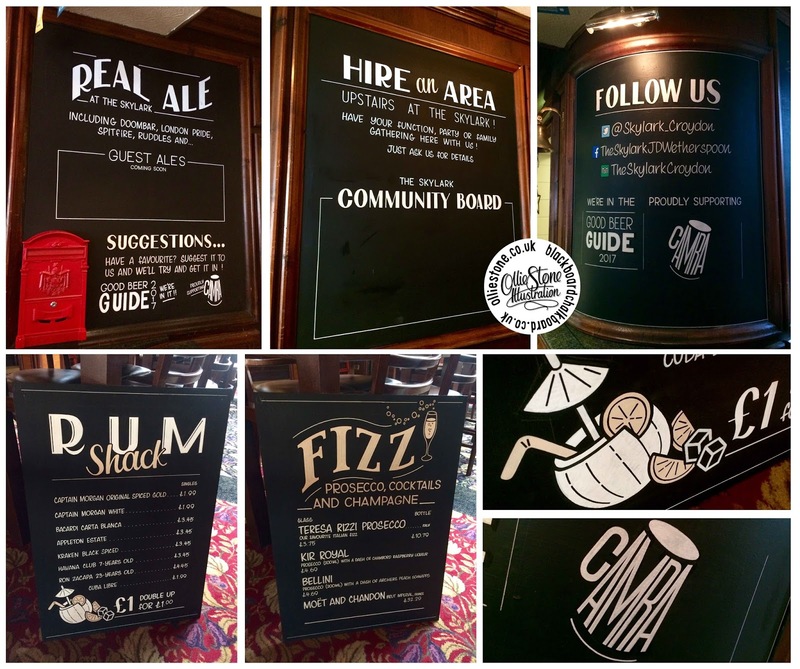 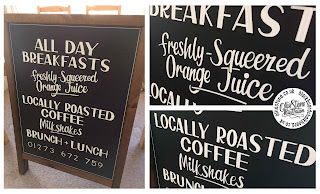 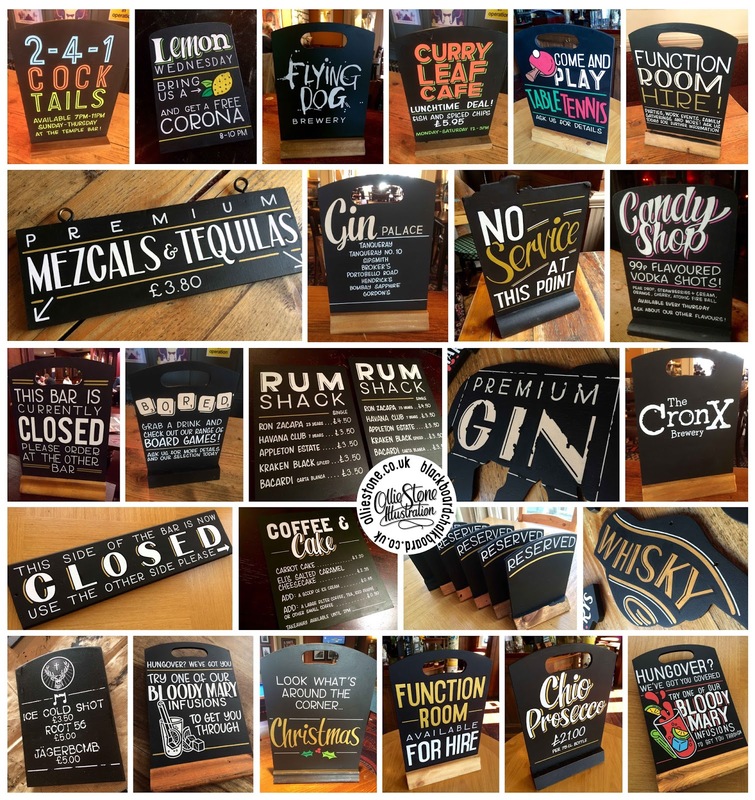 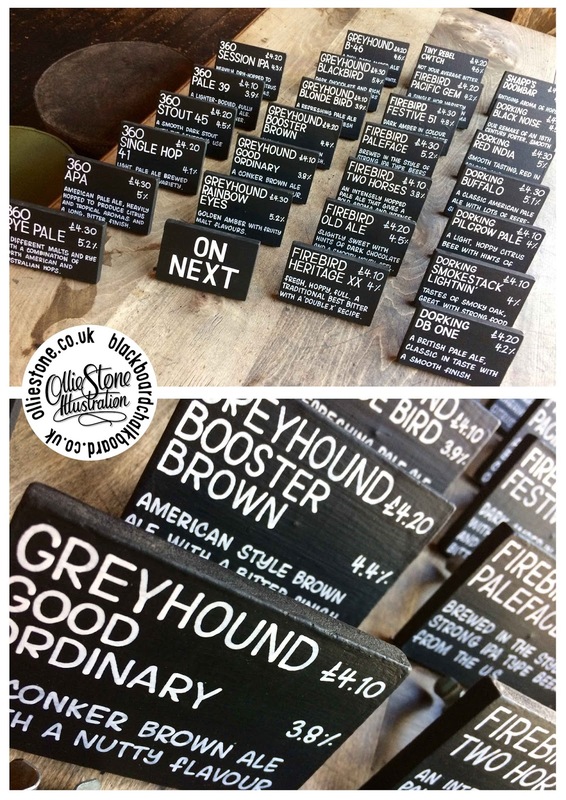 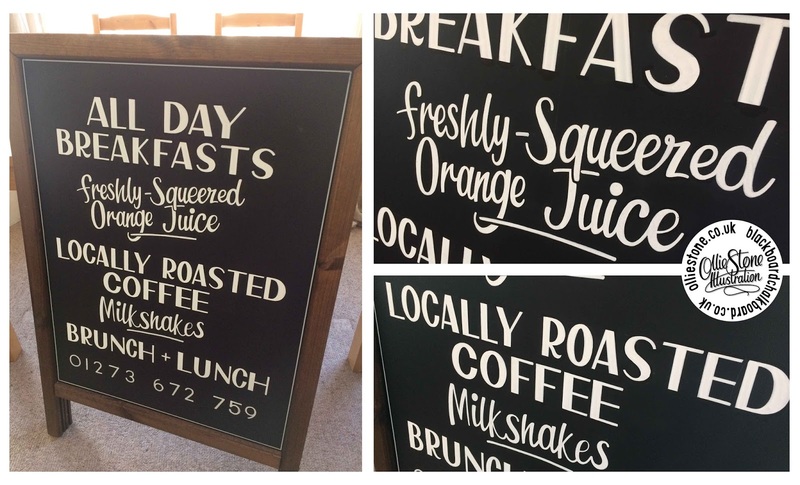 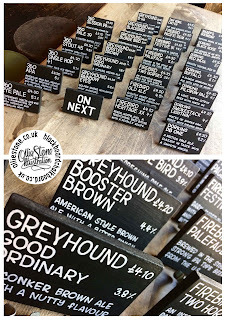 Wedding, pub, restaurant, event and festive chalkboard signage! 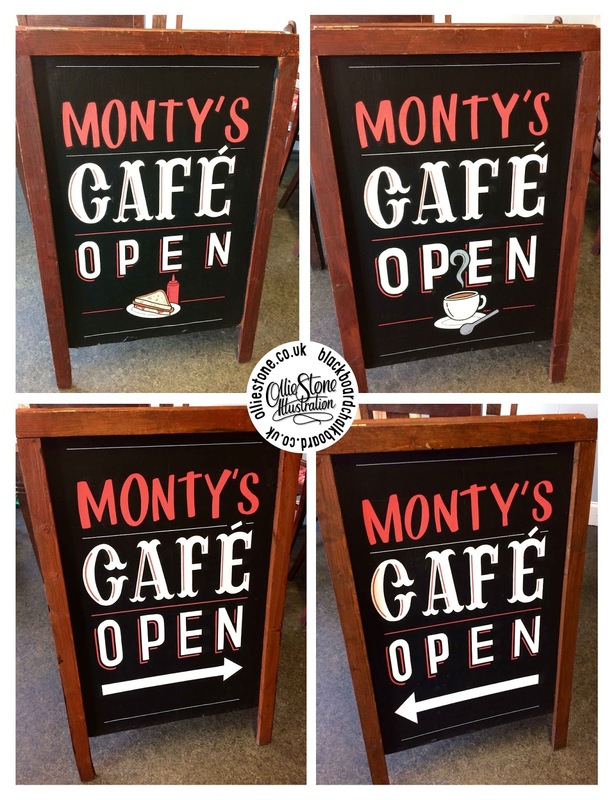 Pub, café, restaurant, shop and event signage.